BBQ Pit Boys are about to blow your mind with their recent YouTube video. I mean, what could actually be better than ribs on a nice summer day? 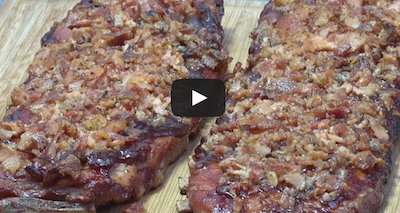 How about Bacon Beer Barbecue Ribs? I have never seen a recipe like this before – but now that I have, summertime is going to be that much better!